Tough pollen season has come. Thanks to our customers, we were able to receive a prize “Rakuten Travel Bronze Award” last year. Dou you know the sightseeing train “THE RAIL KITCHEN CHIKUGO“? Hope you are having a great holiday season. 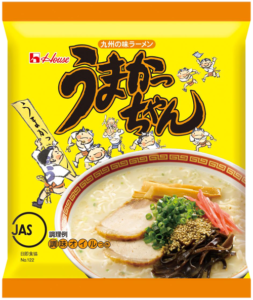 Today, we introduce you a famous Local Food, not only Fukuoka but also Kyushu. It was December … in a matter of a second. December has another name, “Shiwasu” in Japan. It literally means teachers or priests run. …so in December we’re “as busy as a bee”. 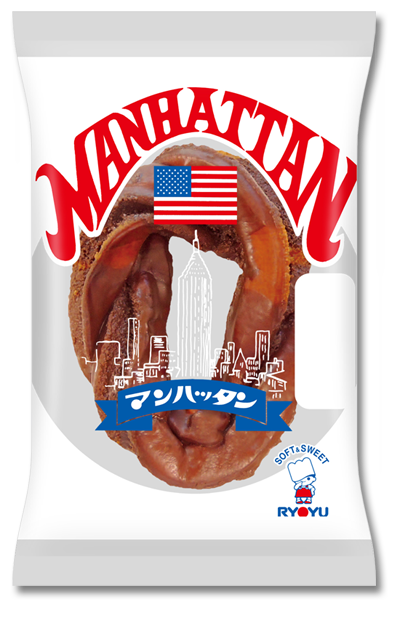 Let me present to you “Manhattan”, famous food of Fukuoka.